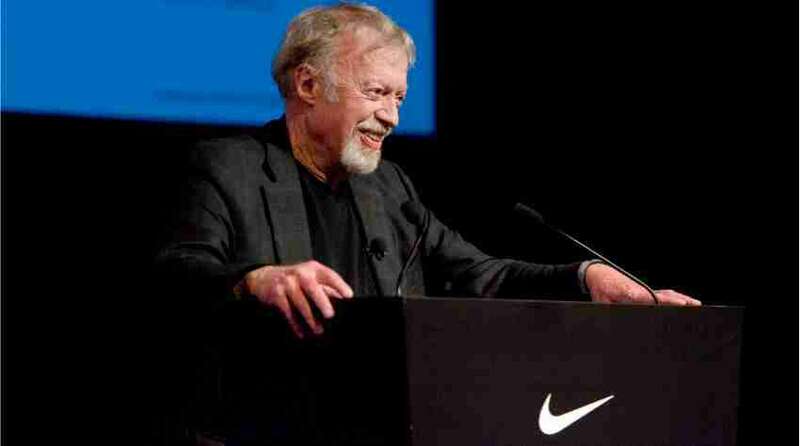 Nike founder Phil Knight is once again giving his third large promised donation to a university in the past three years of USD 500 million gift, to his alma mater, the University of Oregon. According to the University of Oregon, the donation is the largest ever pledged to a public flagship university. The gift is expected to be given in 10 annual installments of USD 50 million and will be used to create the Knight Campus, a new science center for Accelerating Scientific Impact. The project will cost more than USD 1 billion by the time it’s completed a decade from now and will also include three 70,000 square foot buildings with an innovation hub, centers, prototyping tools, research labs and more. Phil was graduated from the University of Oregon in 1959. While at the university, he was trained under track coach Bill Bowerman, who later became his cofounder when he started Nike.